Sekisui Foam Underlays are designed to protect your investment and enhance the timber flooring experience. The product can level out minor unevenness to the sub-floor thus reducing sound from hollow areas. 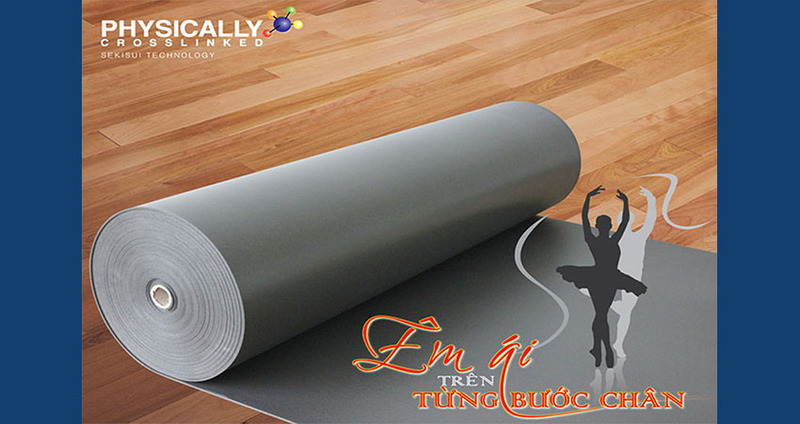 With physically cross linked closed cell polyolefin foam, the product has excellent moisture resistance and elasticity and high compression, which helps to protect the floor from shrinkage and completely eliminate unpleasant sounds; Provides a smooth feel on every step.